10:19 | Lima, Dec. 11. The World Travel Awards (WTA) have selected Peru as the World's Leading Culinary Destination for the sixth consecutive year. 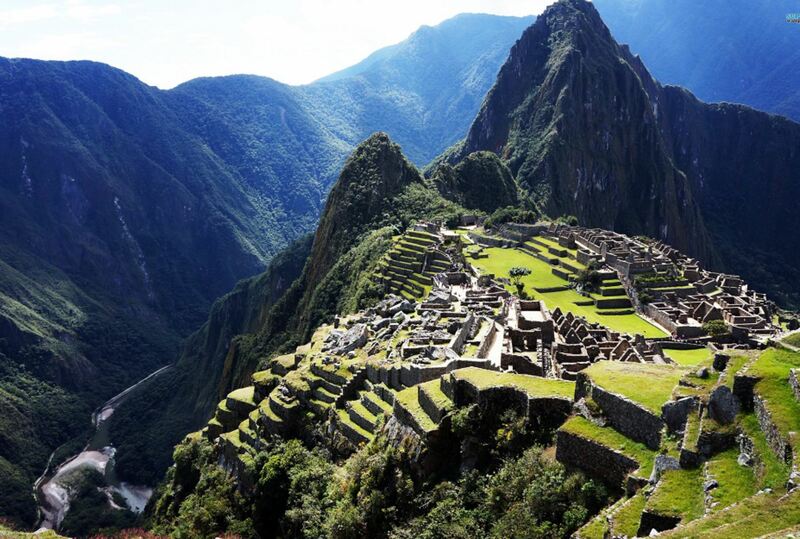 Plus, Machu Picchu was recognized as the World's Leading Tourist Attraction. The voting process is online and a year-long communications campaign encourages global participation. The votes come from qualified executives working within travel and tourism and the consumer travel buyer. "The recognition we've received as a country is the result of the work carried out to promote our tourism resources and gastronomy," PromPeru Communications and Country Image Director Isabella Falco said. "These awards put Peru in the spotlight, mainly for the travel industry's elite. Therefore, we will keep working to maintain the lead and further improve the quality of life of those whose well-being depends on the surge of foreign arrivals," she added. According to a study conducted by PromPeru, Machu Picchu is the main reason for visiting Peru. However, gastronomy is already one of the motivators for such trip. The report found that 82% of vacationers visiting the Andean nation identify Peru as a gastronomic destination, and 25% said people in their countries are more familiar with Peruvian cuisine. 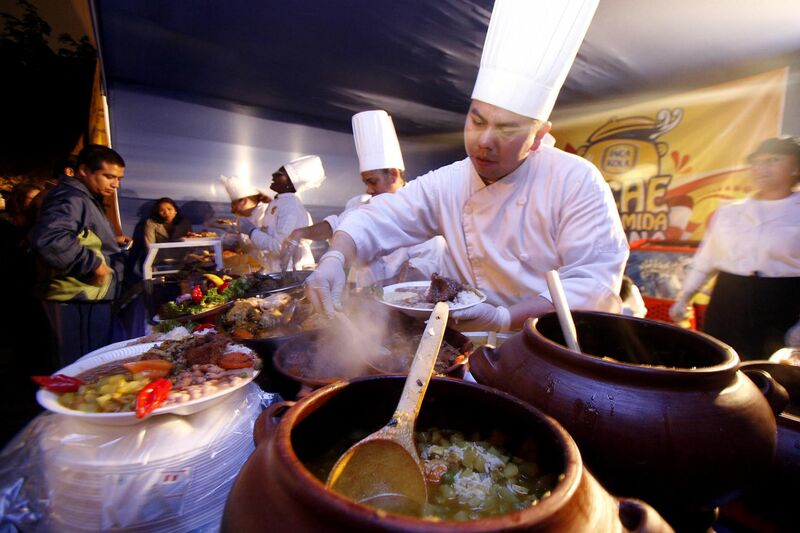 As stated by experts, the Peruvian gastronomy is better placed in the global arena, thus bringing new opportunities to export native products, introduce culinary traditions and keep on innovating Peru's acclaimed fusion cuisine. PromPeru has been promoting the country with innovative campaigns that were well received by the international community. Three Peruvian restaurants appear in the World's 50 Best Restaurants list: Central (5th), Maido (8th) and Astrid & Gaston (33rd). Additionally, the Latin America's 50 Best Restaurants ranking includes ten Peruvian eateries: Maido (1st), Central (2nd), Astrid & Gaston (7th), Osso Carniceria y Salumeria (12th), La Mar (15th), Isolina (21st), Rafael (24th), Malabar (30th), Fiesta (46th) and Amaz (47th).